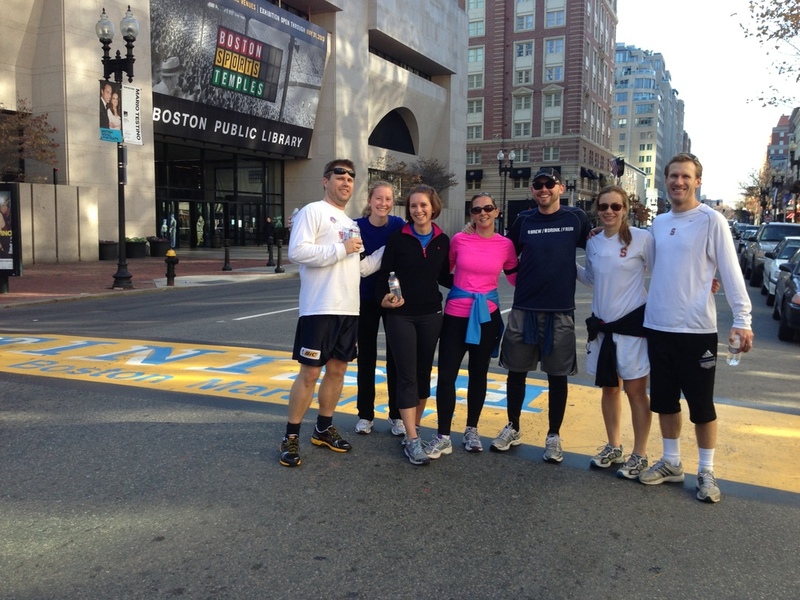 CREATE YOUR OWN BOSTON RUNNING EXPERIENCE WITH CITY RUNNING TOURS. JOIN ONE OF OUR GUIDED SIGHTRUNNING TOURS BELOW. Running is part of the fabric of this city. Boston is the home of the world’s oldest annual Marathon, and its population routinely ranks among the nation's fittest. The Charles River is blessed with the Dr. Paul Dudley White Bicycle Path, a paved loop stretching from the Science Museum upstream nine miles to Watertown on both sides of the river. This route, among many others, is meticulously maintained which makes it possible to run outdoors in Boston even through the bitter New England winters. The city is small enough in size that a 10-mile run can get you from Brookline to Cambridge and back, but not so small that there’s ever a shortage of great running routes. The combination of the youth and history of Boston make it a world-class city and dream destination for runners. For registrations within 24 hours notice please contact Brian@CityRunningTours.com to check availability. Boston, MA - "The HUB" - hosts more than 12 million visitors a year from the United States and around the globe. Boston is a thriving city known for its renowned educational institutions, world champion sports franchises, cultural facilities, and its place in American history. Boston offers visitors a number of options for tourism, entertainment, and dining. With its pedestrian-friendly streets and walkways maintained year-round even through harsh winters, Boston is best enjoyed by foot. City Running Tours Boston was established in 2010.